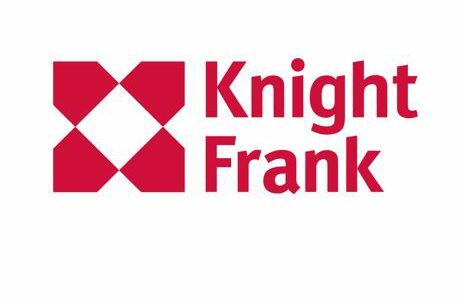 Global property consultancy – and West London Business member – Knight Frank says in their latest report The Case for Retirement Housing that the current stock levels of Retirement Housing and projected demographic changes highlight a critical undersupply of age-appropriate homes. There are currently 11.8 million people in the UK over the age of 65, which is forecast to rise by 20% over the next decade. This means that the time spent in ‘retirement’ will also lengthen, underpinning the crucial need for retirement housing. The gap between the potential pool of demand and current supply is stark. Present stock (from age-restricted over-55s housing to housing with care) comprises 725,000 homes, which equates to just 2.6% of the total housing stock in the UK. 25% of over-55’s would consider downsizing; or moving into some sort of retirement accommodation. If this assumption is applied to the over-65’s, with 25% choosing retirement housing over the next decade, there is potential demand from an addition 582,283 individuals. Tom Scaife, Head of Retirement Housing at Knight Frank commented, “The forecast growth in the UK’s older population, coupled with a need for housing that can free up family homes and help alleviate the stress on the NHS and social services, means that the case for retirement housing delivered at scale has never been stronger. The report also examines the property wealth distribution among the over-65’s varies by region. London and the South and East have the highest proportion of their population living in high value properties compared to the rest of the country. Overall, 2.2 million over-65 households live in a property with an average value of up to £250k, 1.9 million live in a property with a value between £250k and £500k, and 812,000 households live in housing worth more than £500k. On average, 68% of over-65 households have enough equity to buy an averagely priced flat in their locality with 25% equity left over. ← Looking for studio space? CRL has an offer on!